Google lost customer data because of repeated lightning strikes. Lightning in Gavere, Belgium, on June 10, 2014. Spilling coffee on your laptop is one way to mess up a hard drive. Sustaining repeated lightning strikes is quite another. Data centers take extensive precautions to protect against lightning, because if there aren’t safeguards in place, a single strike could cause power surges that damage cables and take out servers. 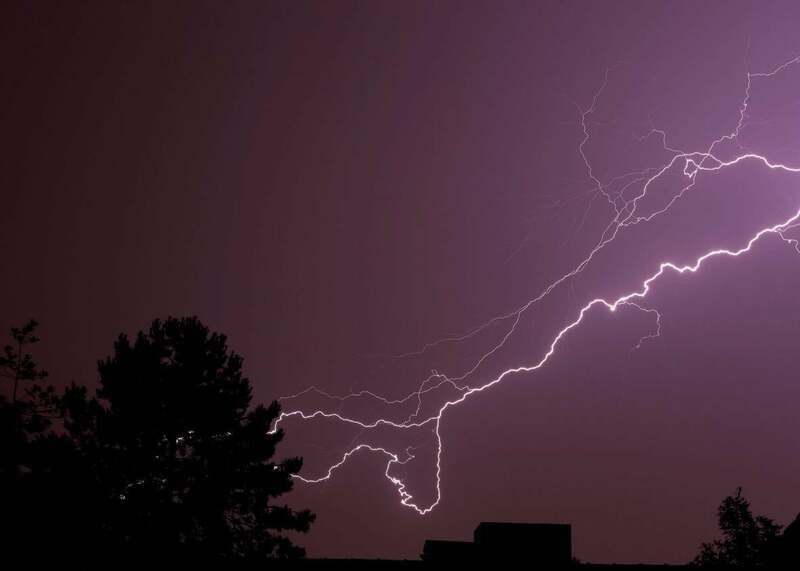 But Thursday a Google Cloud Platform center in Belgium was pushed to its limits and ultimately lost some data after four consecutive lightning strikes. Five percent of disks in Google’s Europe-west1-b cloud zone had at least one issue with reading or writing data in the aftermath of the lightning hits. Engineers did data recovery (everything from complicated protocols to simply rebooting servers) and ended up restoring everything except 0.000001 percent of disk space. “In these cases, full recovery is not possible,” Google wrote in a status update. Google called the situation an “exceptional incident,” but also admitted that, “This outage is wholly Google’s responsibility.” The company conducted audits to determine what went wrong in its lightning protections and backup power systems and says it plans to upgrade its equipment.